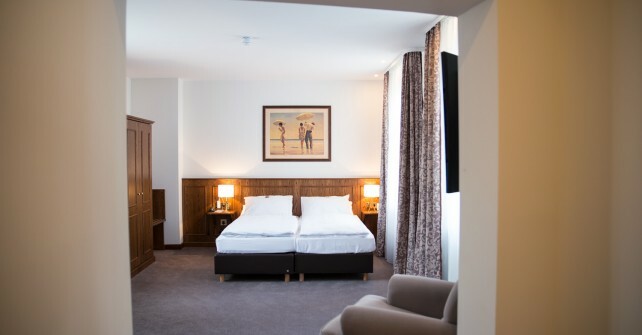 Passing through and in need of a room? 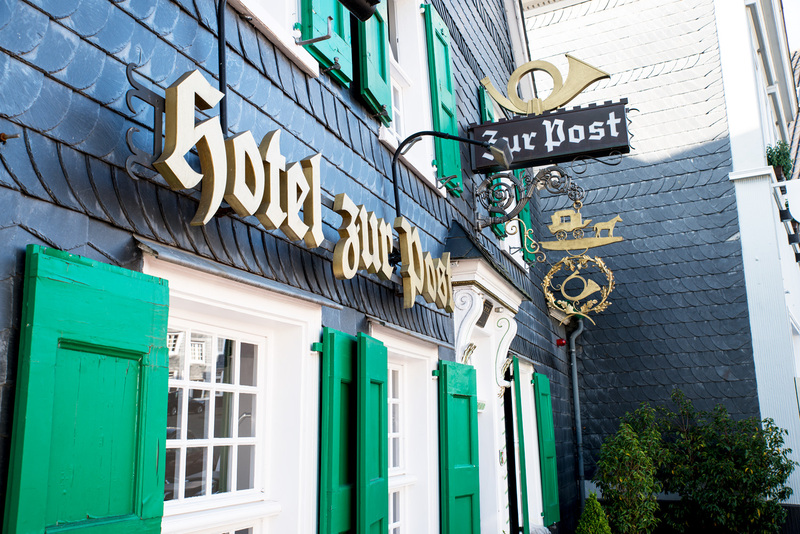 In our historical “Hotel zur Post****S” you are well taken care of. 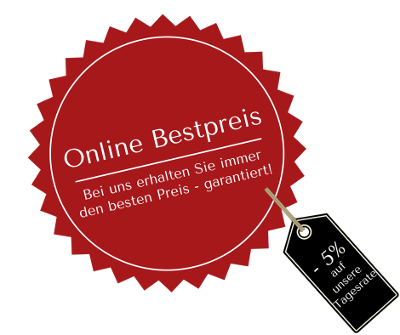 Directly vis-à-vis from Gräfrather Hof! 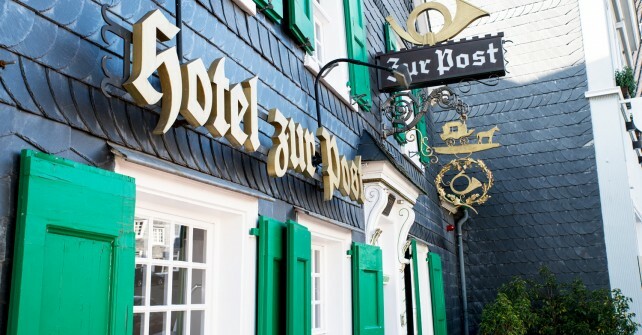 4 Sterne Hotel “Zur Post” Solingen Gräfrath › Hotel Gräfrather Hof . A great tour of one of our houses! Thank you Stephen! 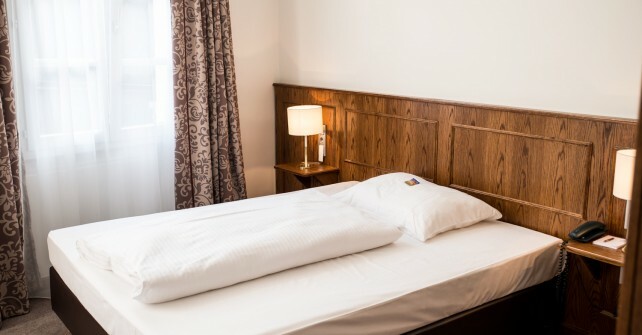 Standard Single Room "Zur Post"
Standard Double Room "Zur Post"
Business Double Room "Zur Post"